Bali is home to many artisanal vocations, from sculpting to engraving, painting and mask making. Amongst these many skills is the making of jewellery. This fine art of crafting elegant jewellery is best found in Celuk Village, the home to the masters of gold and silver in Bali. 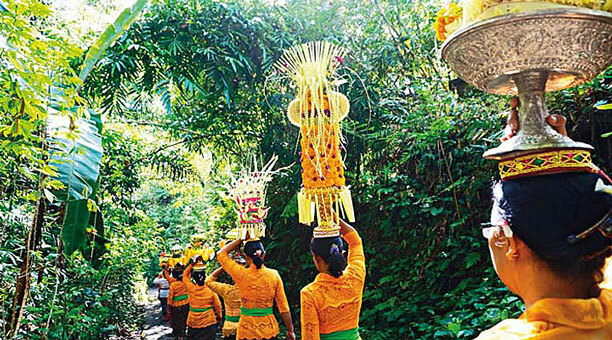 The artisanal skills of the Balinese stems from many things; the religion of course demands its faithful to create towering structures for cremations or dainty offerings for the everyday. The cultural shows also need its masks and puppets, the original ‘moral teachers’ of the local Indonesian. The working families of villages were creating daily, their skills then passed down through the generations. The Balinese, especially in royal circles (from the Brahmin and Satria higher castes), have always been extravagant too. 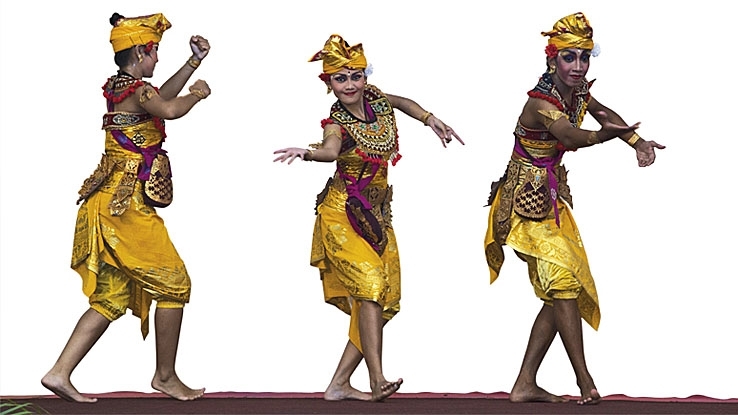 Their gold prada patterns of the Balinese dancers, draped in golden earrings and bangles; the headdresses of the high priests are also something to awe in. So, with that of course the gold and silvers makers of the island had a hand to play. In Celuk Village – found south of Ubud in the Gianyar Regency and close to the popular Sukawati Art Markets – rows and rows of gold and silver workshops can be found; an industry that boomed in the mid 1970’s. 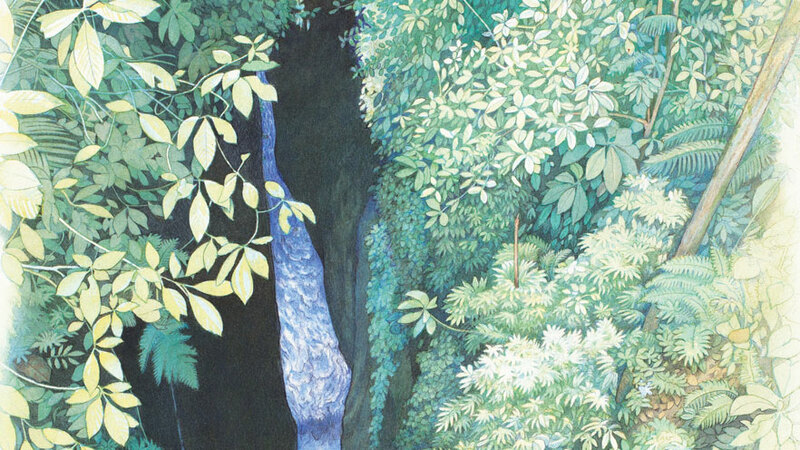 Since then, the artists have only gotten better at their tasks, working exotic details into their craft. Growing their reputations as the masters of silver in Bali. 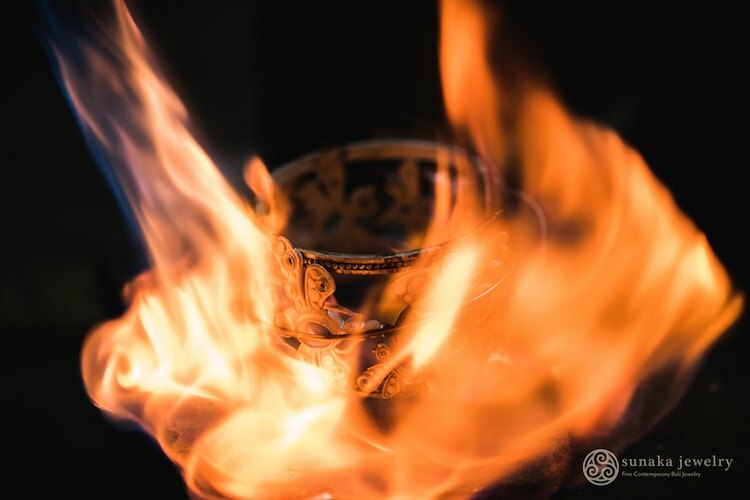 One example of Celuk’s workmanship can be seen at Sunaka Jewelry, a Bali Silver brand that was started in 1979 by Ketut Sunaka, known then as Ketut Sunaka Silversmith. His skills captured the interest of many, seeing his shop grow to a workshop of 50 silver masters. Today, passed to his son and rebranded as ‘Sunaka’ in 2014, the brand has combined the traditional techniques of the island with modern techniques and technology. The outcome is a fine, ethnic style with contemporary features, combined with precious gemstones, silver, gold and copper. 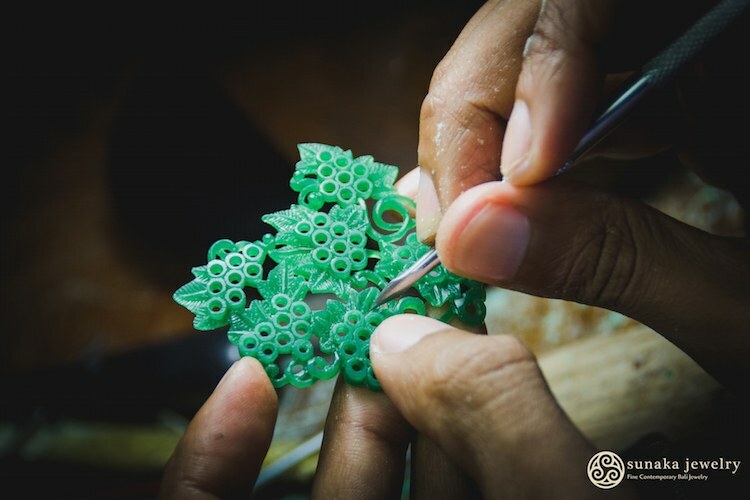 Like many of the local artisans, Sunaka Jewelry has a deep sense of pride in both Bali and Indonesia and feel the need to express their local culture through their products. From their Batik line to their Ombak Segara line, elements of the local can always be seen. This is one of their newest collections, inspired by Batik patterns around Indonesia. To represent the diversity of Batik throughout Indonesia, they introduce the classic Batik Kawung and Batik Parang patterns. Using silver as the main material, these batik patterns truly shines its special character and unique profile. 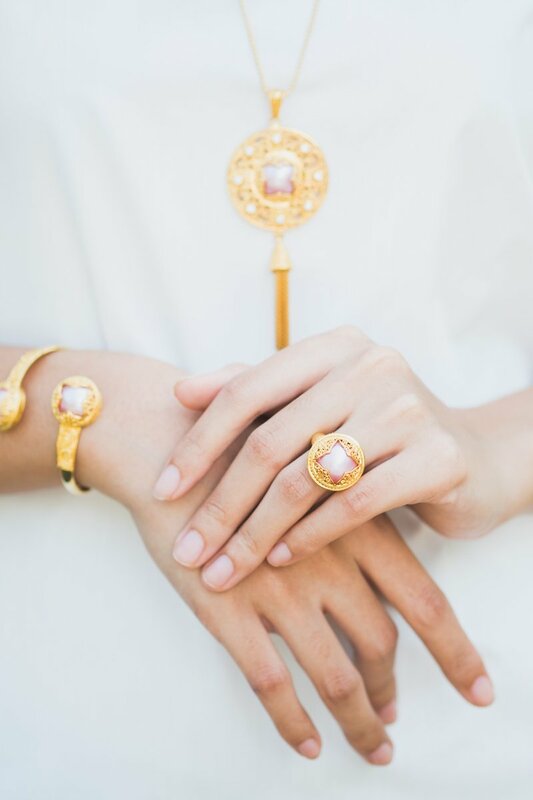 Inspired by the ripples of the waves in the ocean of Segara in Kuta, Bali, Sunaka Jewelry launched a Bali collection called Ombak Segara (ombak meaning wave). As represented by its name, this collection features the sensual and casual scrolling of waves, indicating a strong yet beautiful characteristic for each of the jewellery made. This silver collection jewelry of Padma Acala is inspired by the lotus flower where Dewi Saraswati, the Hindu Goddess of Knowledge, is seated. This white lotus symbolizes light, knowledge, wisdom, and truth. To represent the real meaning behind this design, they only use the high-quality Mabe Pearls from Lombok, Indonesia. 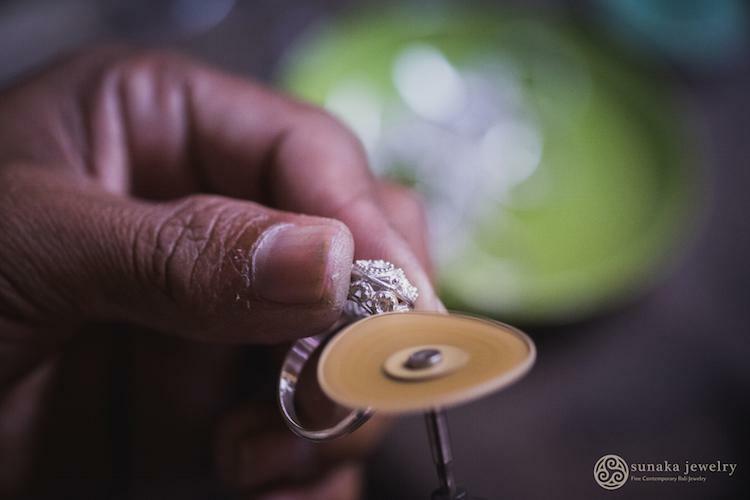 Sunaka Jewelry is a charming example and story of how local workmanship can grow into a beautiful brand – and like the skills of the workers in the past, the brand is passed through the generations. There is always hope for the hands of the silversmiths of Celuk. To find out more about silver in Bali, visit one of Sunaka’s workshops or outlets, found in Celuk, Beachwalk Mall in Kuta and also in Ubud.